19. July 2016. a. 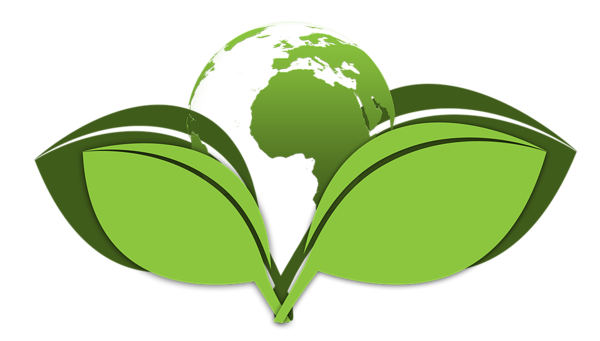 Justice and Environment (J&E), network of environmental law NGOs has just published a newsletter which has in its focus the long-awaited study ordered by European Commission evaluating the “regulatory fitness” of the EU Nature Directives. The almost 700-page study concludes that the Directives are fit for purpose, providing a good framework for achieving EU biodiversity policy goals. However, the study also concluded that there a number of challenges concerning the assessment of impacts that projects may have on Natura 2000 sites. Despite the study now being ready the Commissions Working Document is still not expected before autumn. As a result of this delay a high-profile conference on the Nature Directives and their fitness check planned to take place in June had to be cancelled. Commission’s delay has not stopped J&E working for better enforcement of the Nature Directives. 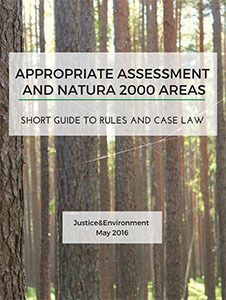 At the end of May, J&E published a short guide to the rules and essential case law on appropriate assessment of projects planned in Natura 2000 areas. The guide is available in 7 languages, including English.